elaine ho: from coast to coast adopt a toast!! "A mini-zoo kind of eccentric Montreal artist poured the silver. The so-called lost-wax technique Elaine Ho processed the material into tiny gems of quality craftsmanship. 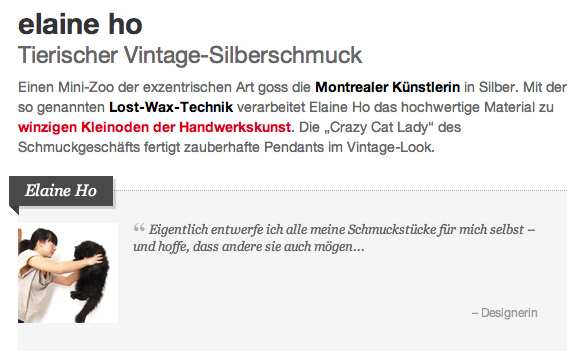 The "Crazy Cat Lady" of the jewelry business produces magical counterparts with a vintage look." 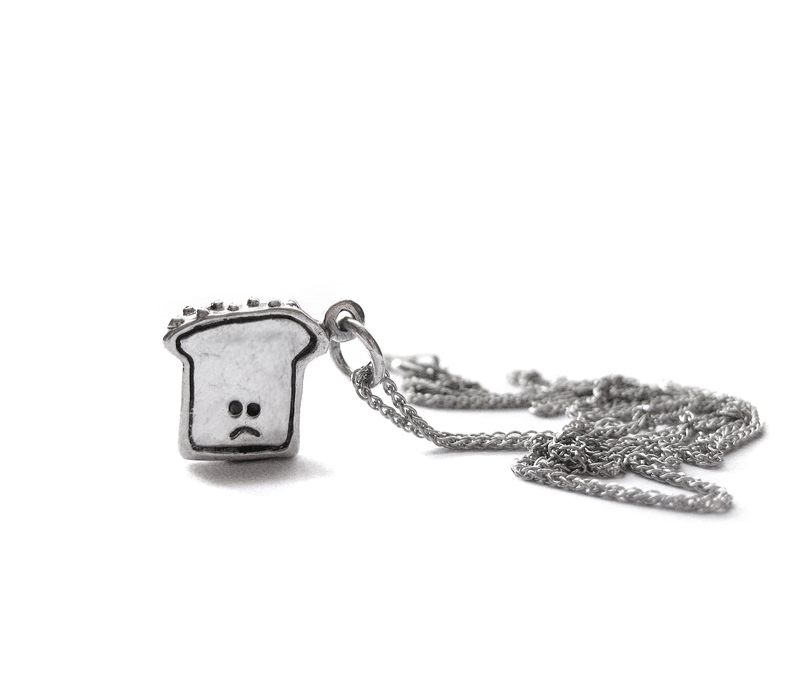 "What other woman is wearing quite a sad piece of toast on the chain ? The young designer Elaine Ho knows no bounds in their creativity and thus a miniature slice of bread into a visual highlight is the neckline. Cause for sorrow, there is at least according to the wearer of this humorous ornaments not: From coast to coast - adopt a toast!" "Since time immemorial, man is a hunter-gatherer and prides itself with the spoils of a successful hunt. Even though this is less in this age of forest and wilderness, but more to do with shopping centers and shopping arcade, the idea behind the jewelry remains the same. 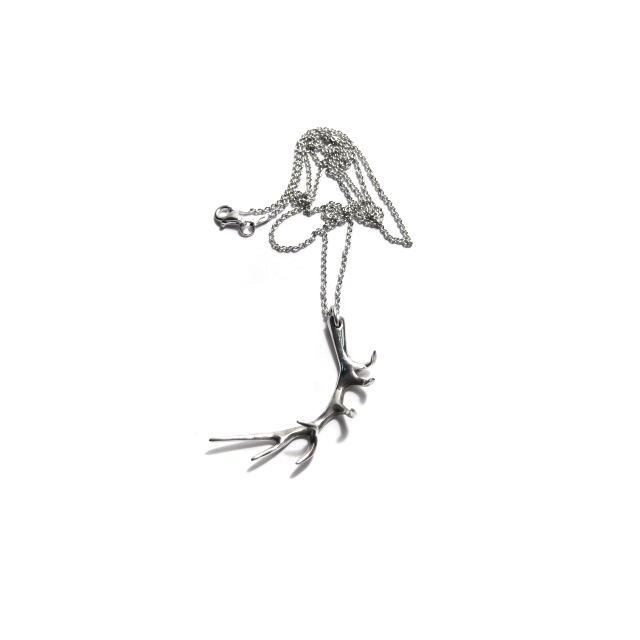 This deer antlers in miniature decorates the female neck with hand-crafted art design . 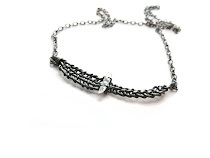 Highly polished jewelry to honor female carriers." "All cat lovers and owners come to the house cat jewelry by Elaine Ho at their expense. 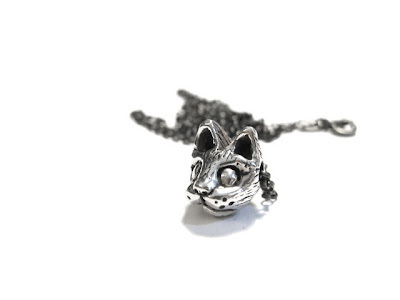 The hand-cast sterling silver cat's head is made ​​with loving precision work. The sculpture was created by an elaborate security procedures, particularly the detailed structure allows. This feline head makes your cleavage a playground for modern art." "When Nature Calls. Ever since the Broadway musical is probably not a carnival party around a life-sized house cat. 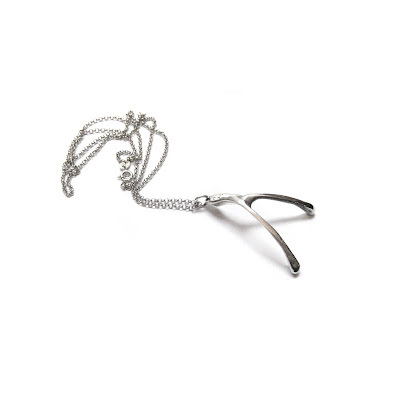 Elaine Ho creates out of their preference for the four-legged velvet paws simply a piece of jewelry - a tribute to the fascinating, bright eyes, you can wear every day. 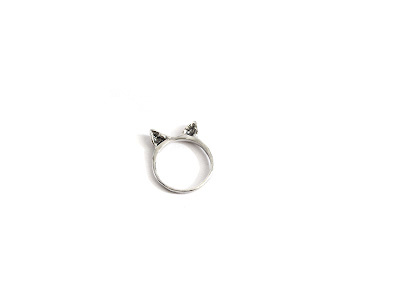 The silver ring with Katzenöhrchen also allows people with allergies or phobias fur a pet that eats a truly out of hand." 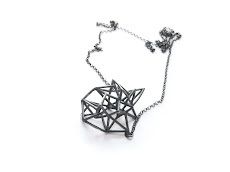 "This futuristic necklace carries the idea of progress in itself literally. A hand-crafted in miniature robot graces the feminine neckline in almost playful manner. What man does not like to look back there twice? 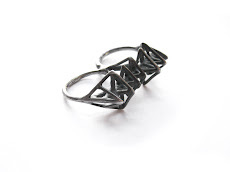 The solid sterling silver is oxidized to all rivets and screws to give a worn look, a high-gloss finish provides the finishing touch of the small, sugary avant-garde." 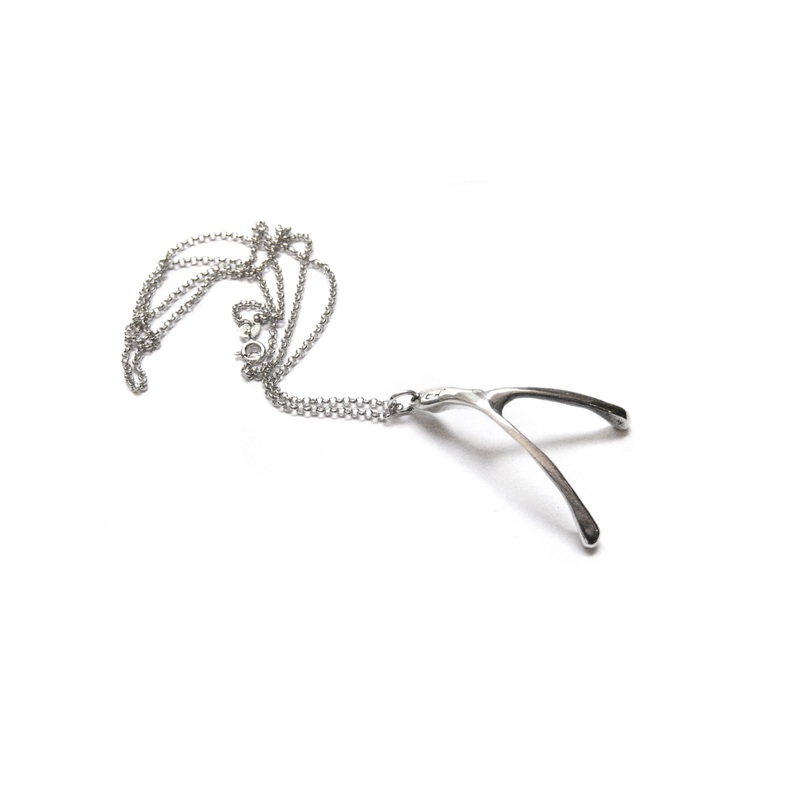 "The divining rod to you has not only the right way to mysterious water veins, but also an extraordinary good style. 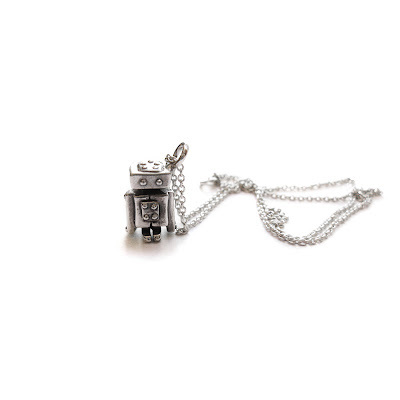 The pendant is hand cast in solid sterling silver , for details, he was carefully oxidized and polished at the end. 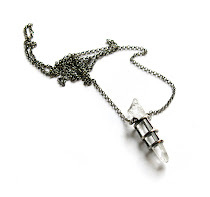 An exclusive jewelry, which will allow a mysterious aura. Enjoy it!" "A woman is not always timid, shy and harmless. 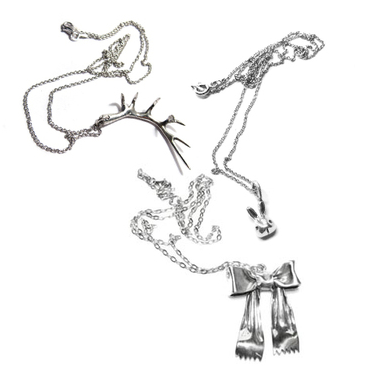 Elaine Ho assisted with this necklace all young individualists, Rebel Linen and all who stand in sharp projectiles. 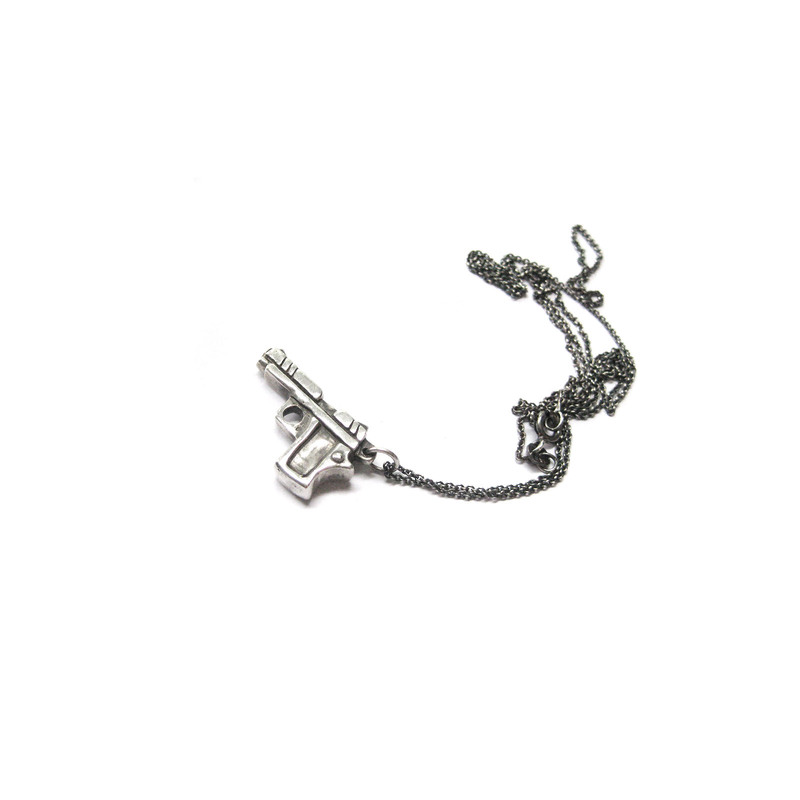 The little pistol-shaped pendant is a handmade piece of jewelry that is only oxidized and then polished to create a shiny surface with fine details. Dangerously sharp!" i wish i had could have all my thoughts and everything i'm about to say automatically translated into german, and then run through google translate into english. so cool. "makes your cleavage a playground for modern art"
"Elaine Ho assisted with this necklace all young individualists, Rebel Linen and all who stand in sharp projectiles"
This is too good! I am busting a gut.